Alumni and Faculty, Kotama Bouabane is directing the Project 31 auction proceeds from his work to fourth-year awards for Photography students. 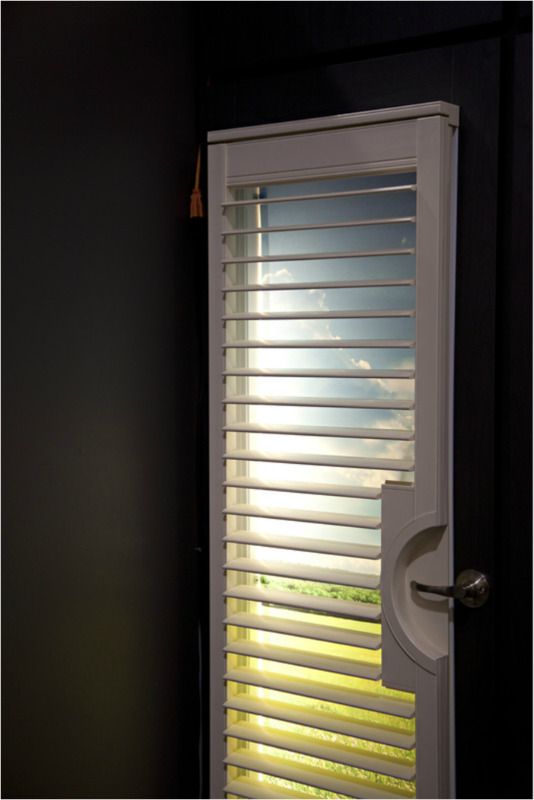 Door & Blinds is part of an ongoing investigates into Kotama Bouabane’s fascination with the natural versus the constructed environment. 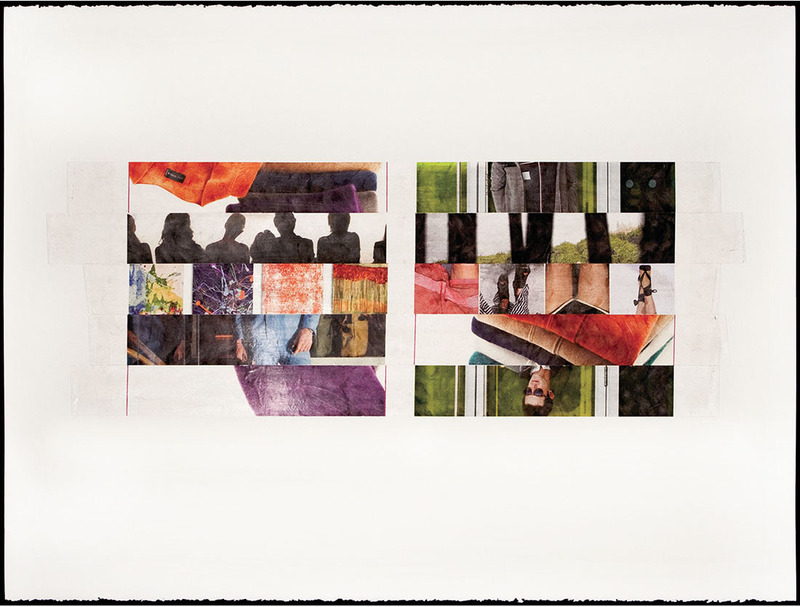 Images and objects are recomposed, fragmented and collaged to make images within images. The illusion of surface and depth oscillate between the representational and surreal. Kotama is represented by Erin Stump Projects. Check out more of his work on The Rusty Toque and WeTheUrban. *This is a ticketed fundraising event, but if you are at the school on the evening of the event you can view the auction from the main elevators over looking the great hall with the auction running 7:30 p.m.-9:30 p.m! 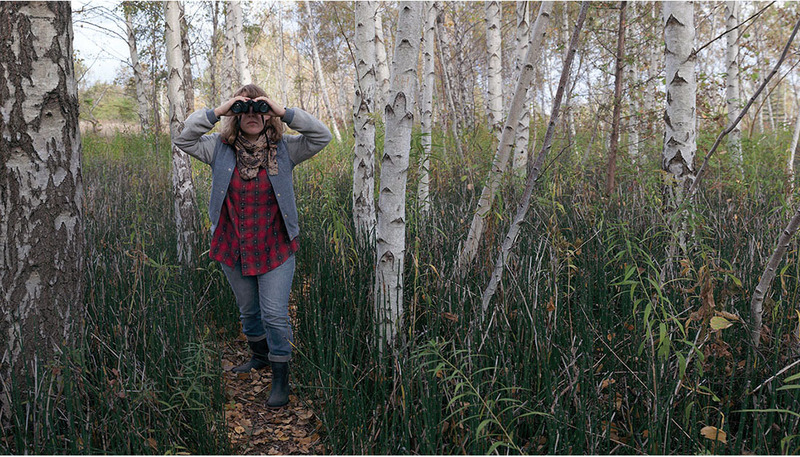 April Hickox is directing the auction proceeds from her work to the Living Laboratory on the Toronto Islands, where OCAD U students work in collaboration to produce site-specific artworks and design solutions while residing at Artscape’s Gibraltar Point. Gibralter Point: A Living Laboratory (CROS 3B90) will be running May 2016. This half credit course runs Tuesdays and Thursday 8:30am to 2:30pm starting May 17th with a week residency from May 23rd -29th. 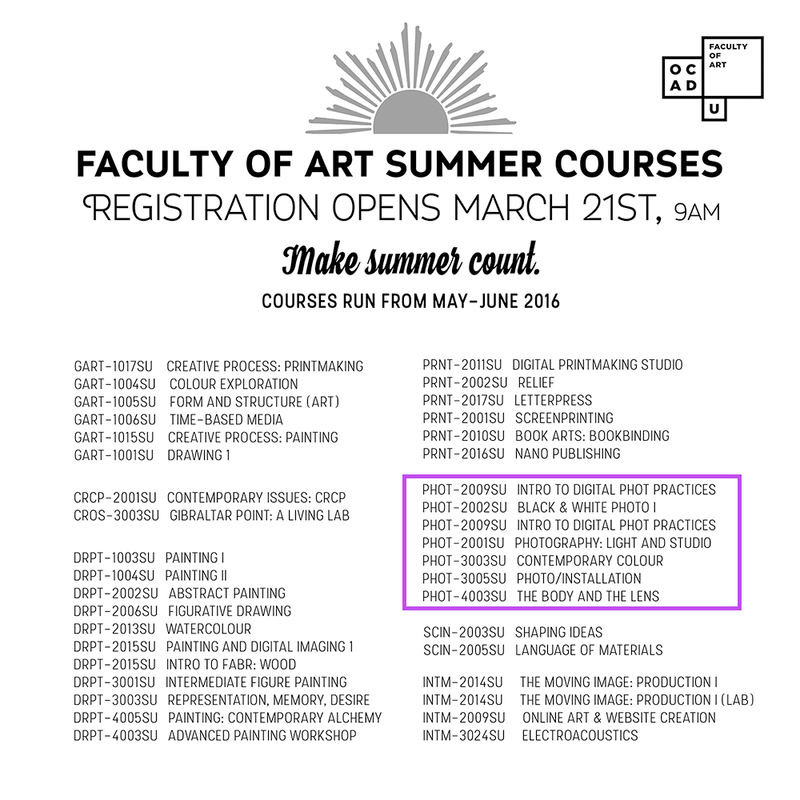 This is a cross-disciplinary studio based course and registration is open to all third and fourth year students. the process of observation, and the history of image making. Supported by all levels of funding throughout her career, Hickox has exhibited nationally and internationally. She is an active community leader, the founding director of Gallery 44 Centre for Contemporary Photography, a founding member of Tenth Muse Studio, and a founding member of Artscape. A former Chair of Photography, Hickox is currently an associate professor in the Faculty of Art, and Curatorial Chair for Art with Heart auction for Casey House. Hickox is represented by Katzman Contemporary in Toronto. You can view more of her work on LensCulture and Heist. INTAC | 2016 Indiegogo Fundraiser! March 19, 2016 / Antonio Giacchetti / Comments Off on INTAC | 2016 Indiegogo Fundraiser! 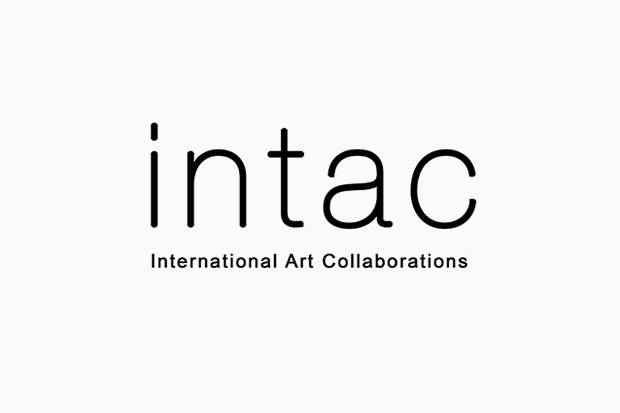 INTAC (International Art Collaborations), is a network that allows students at OCAD University in Toronto, Canada to create collaborative artworks with students from partner universities in South Korea, India, Germany, Japan and Finland. We work primarily with photography and our overarching theme for the year is Desire: The Double Edged Sword. This year, we have been given the opportunity to install and exhibit our work at the Ada Slaight gallery on the second floor of 100 McCaul in Toronto, Canada AND at the Nykyaika Gallery in Tampere, Finland! Although installing two shows of this scale is an incredibly exciting and welcomed opportunity, the printing and organizing of these events will be a costly endeavour. We have therefore organized an Indiegogo campaign to offset some of the installation and travel expenses associated with this project while giving our contributors a chance to own exclusive artworks made by some of the talented artists that together make up the INTAC collective. production and printing of promotional materials (posters/catalogues etc. On behalf of the INTAC team, I want to thank you for supporting our cause. With the help of your contributions, you will be directly supporting a program that allows us an opportunity to learn and experience new ways of being, seeing and making. Thanks to INTAC, we have been exposed to artworks and fellow artists from around the world. We came together to create a body of collective works that visualize a discussion that began only a few short years ago. This discussion dissolves the barriers of language, time, race, and geography and opens the door to even more collaborative connections and friendships that have evidently harboured a deeply fertile creative environment that now spans a vast global network. Thank you dearly for your contributions, and we hope to see you at the exhibition! Spotlight on Project 31: A live auction in support of OCAD U students. Active community member and OCAD U Faculty, Barbara Astman is directing the auction proceeds from her work to the Photography Program Special Projects Fund. Barbara Astman’s fascination with newspapers and media is an ongoing obsession, but, with the It’s all about style series, Astman is exploring new approaches to producing artworks whose meaning and essence are partially revealed through the tactility of the materials from which they are made. This shift to working primarily with non-traditional and lo-tech, handcrafted image making introduces a resourcefulness which also informs the concept. Barbara is an OCAD U Alumni and Faculty since 1975. She is one of Canada’s most highly acclaimed artists whose work has received national and international recognition. She is represented by the Corkin Gallery in Toronto. She is one of 46 donor artists for Project 31, OCAD University’s faculty art auction to support student programming. Check out: This beautiful series of artists statements + photographs of Barbara captured by Photojournalist, Marta Iwanek, on Wonderer and this recent interview from The Artful City. 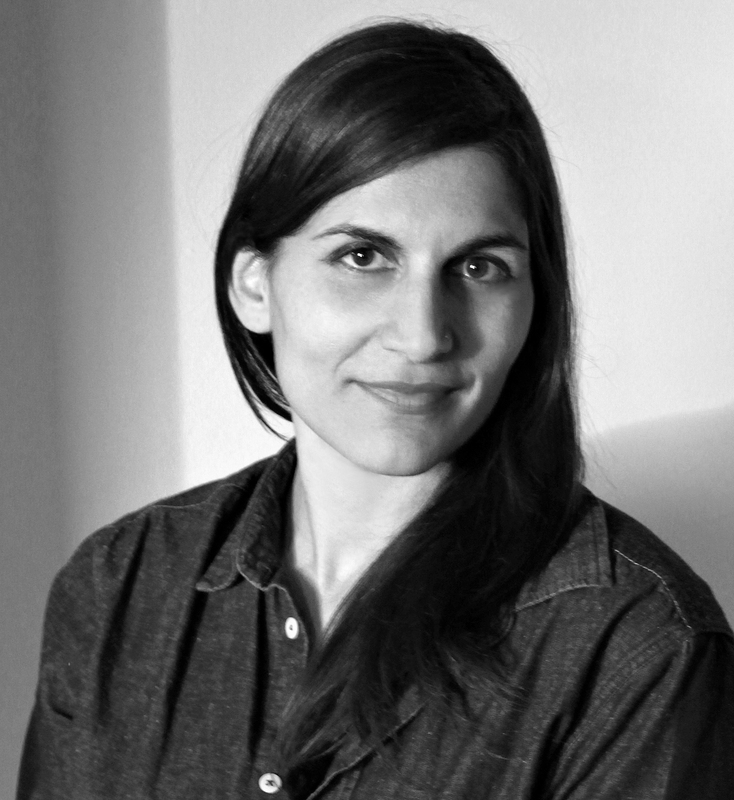 OCAD Photo Faculty, Meera Margaret Singh, is the featured artist to speak in The Power Plant’s Sunday Scene series of talks, happening this Sunday, March 20th at 2:00 PM. The Sunday Scene Series features speakers from the world of art and beyond offer their responses to current exhibitions. Interview with artist Patrick Bernatchez within the framework of his exhibition Les Temps inachevésat Casino Luxembourg – Forum d’art contemporain. This week we will be showcasing the artworks being donated to Project 31 by OCAD U Photo Faculty and Alumni, starting with Elaine Waisglass! Toronto based photographer and OCAD U alumni, Elaine Waisglass is directing the auction proceeds from her work to equipment for the Photography Program. 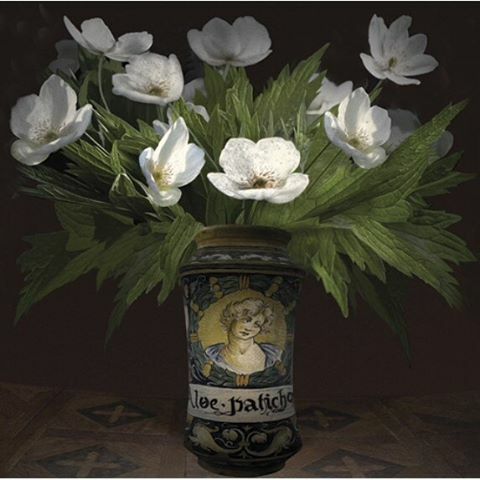 What Elaine Waisglass was most excited about when she was working on this picture was the opportunity to combine the latest digital technology with painting techniques that are centuries old and for the most part long forgotten. For the past sixty years, contemporary visual art has been about attening and minimizing. Waisglass’ intention was to venture into the very opposite – conjuring up the illusion of depth and nding complexity within the image. Elaine serves on board of her local Historical Society and is a current member and former board member of the William Morris Society of Canada. She has worked as a broadcast journalist for the Canadian Broadcasting Corporation (CBC) and is an avid organic gardener. Elaine is represented by Roberts Gallery in Toronto. Over the past six years, OCAD University’s Project 31 auction has been a tremendous success, raising over $400,000 for OCAD University projects and programs, including student scholarships, awards and bursaries, program materials and equipment, and much more. The 2016 edition the biggest to date, with 46 pieces produced by Canada’s most impressive artists and designers, including some of our very own Photography Faculty. It’s quite prevalent that the streets of Toronto can get pretty cold during this time of year. Many of us are lucky to be able to run to find warmth, shelter, and food at our homes, work places, and institutions. Though, there are those that are not as lucky. A group at OCAD’s photo department wanted to become a catalyst for change. 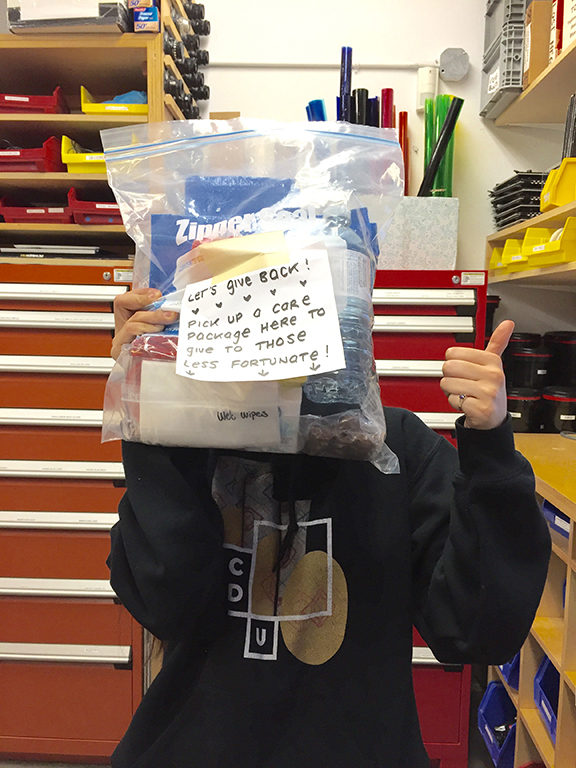 As a team, Tek Yang, Abigail Lomboy, and Candice Linkie, decided to get together and prepare care packages that include basic necessities and treats to bring warmth and hope to the homeless in Toronto. The great part of the care packages is that you can store them away or have it with you on the go to pass along to someone in need. Together, their efforts created 20 care packages, with extra blankets and pajamas to give away. The goal is to provide those who are less fortunate with basic every day necessities, while at the same time, letting them know that there is someone out there thinking about them. We ask that you give back by taking one of these packages at the photography cage to have with you, to pass along to someone who needs it the most. No one ever really chooses to be homeless. Together, our efforts can make a difference in somebody’s life.